When you think of Italy, you think pasta. When you think of Brazil, your mind jumps to football and carnivals. Well we think it's about time people stop associating the Netherlands with clogs and windmills because Dutch DJs Tiesto and Oliver Helens are taking over the dance scene with this new track. 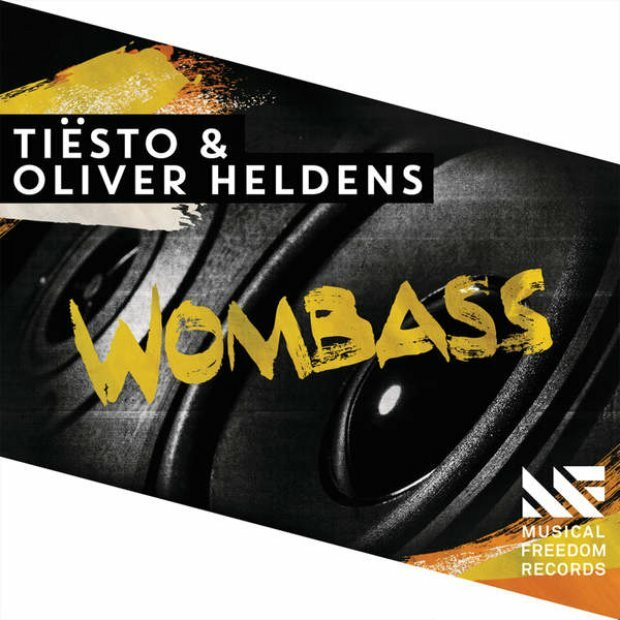 'Wombass' is a track made in dance heaven by two heavyweight of the genre. Get them clubbing shoes on because it's about time you start dancing.